Cats are often known for being more aloof than dogs and enjoying spending copious amounts of time alone. 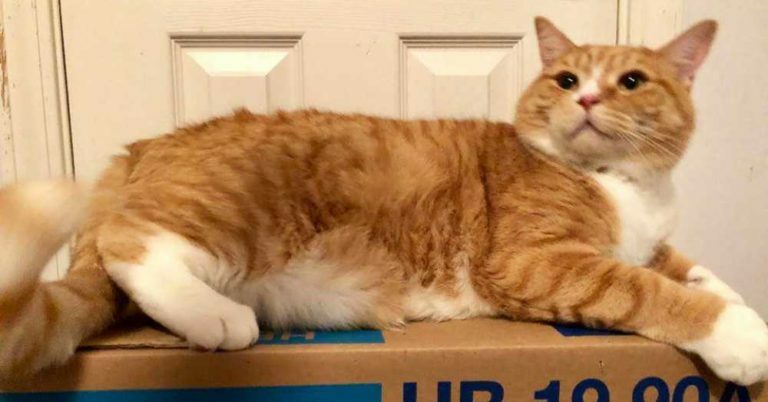 But anyone who knows anything about cats knows there are also many of them who are cuddly and affectionate and love spending their time with their humans. Jacque is one of those cats on the more cuddly end of the spectrum, despite his tragic past. 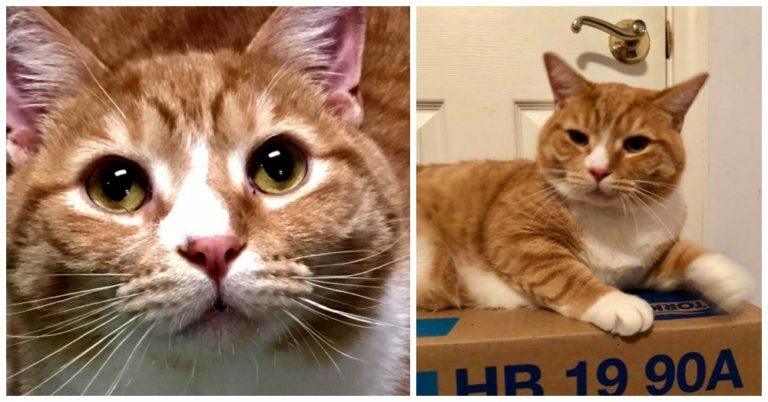 When he was just 7 months old, his owner moved and left him behind. 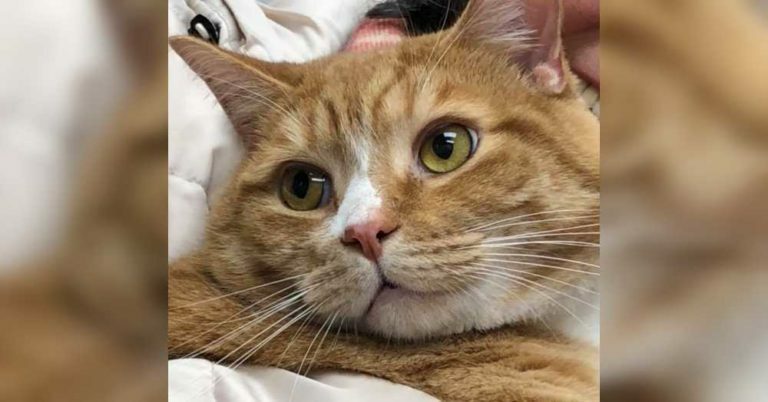 Jacque initially ended up in a crowded kill shelter and was on the wait-list to be euthanized before Hutchinson visited the shelter and saved him by moving him to Michigan Cat Rescue. 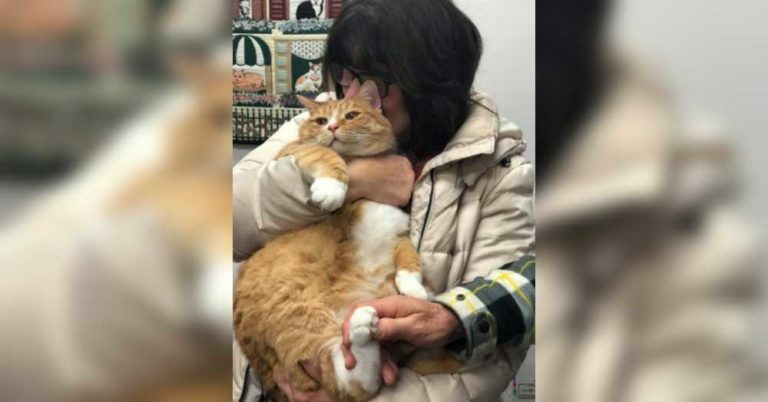 So Hutchinson took him back with her and advertised him as a lap cat, where she hoped he’d find a human who loved to cuddle just as much as he did. 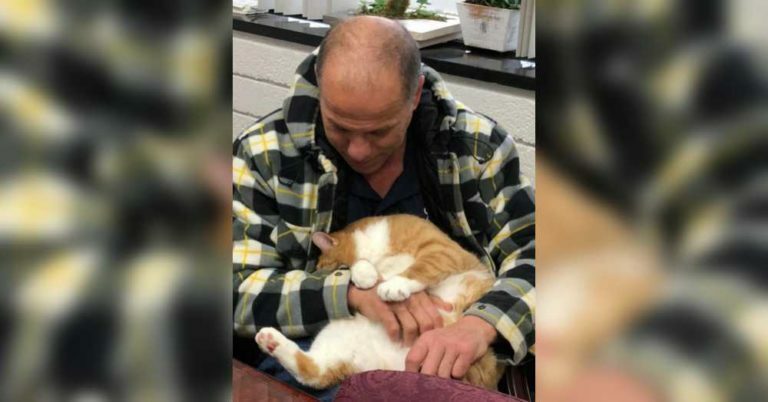 And when an applicant came forward to adopt him, she thought she’d found the right person. But even sadder than the event itself is the way it affected poor Jacque. The beautiful big kitty refused to eat for a few days and ended up sick. Luckily, however, Jacque’s story didn’t end there. 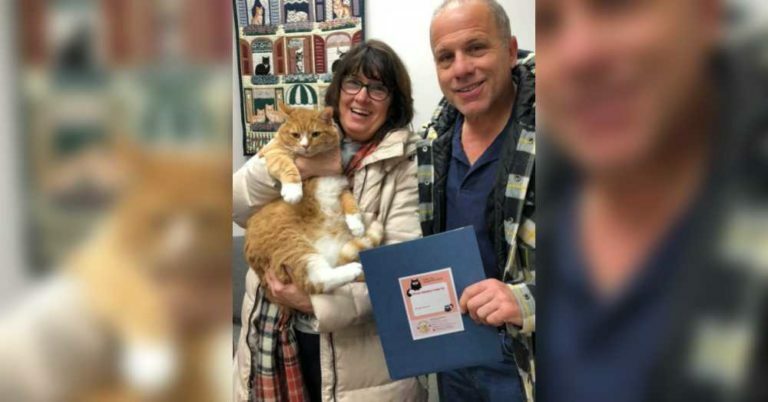 After word got out about him being returned to the shelter because of his affectionate nature, he quickly found a new home with someone who loves snuggling and is happy to have him as part of the family. We’re so happy that Jacque was finally able to find his forever home with a family that really loves him. 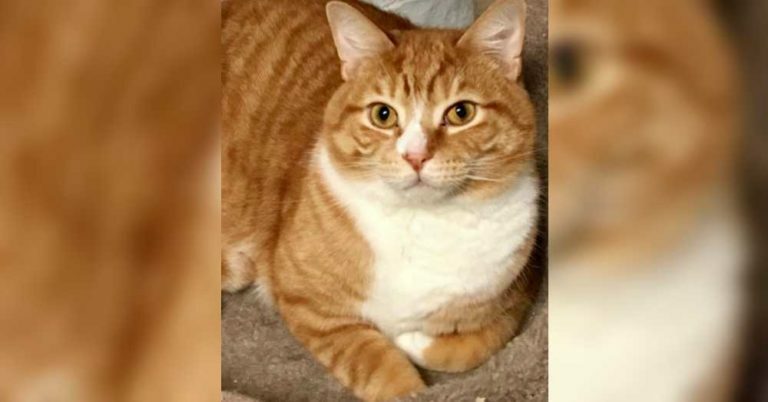 Hopefully, his story can be a reminder to other potential adopters to make sure their chosen pet is a good personality fit before finalizing the adoption process.